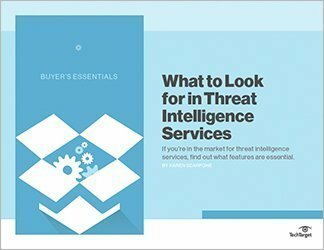 This guide looks at the global threats to security in the enterprise and the role a threat intelligence service can play in enterprise defense strategy. 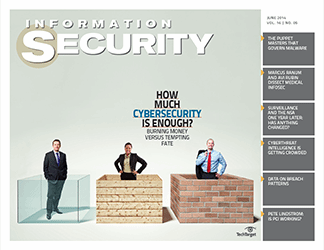 It focuses, first, on how hackers are breaking into systems, then zeroes in on threat intelligence services: Do they really work? If you decide a threat intelligence service should be part of your enterprise security strategy, how do you proceed in securing the right one? 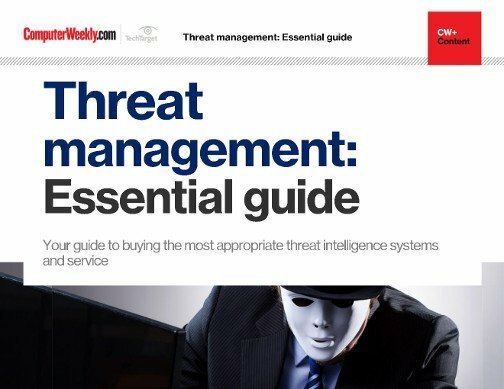 This three-part technical guide looks at the broad picture -- at where the threats coming from around the globe -- and then looks closely at what can be done to protect the applications at work in your enterprise. Two chapters zero in specifically on global threat intelligence services. 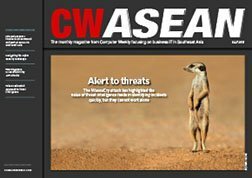 Readers will come away with a thorough understanding of what threat intelligence is, what intelligence services provide and how to proceed in making a global threat intelligence part of your security strategy today.